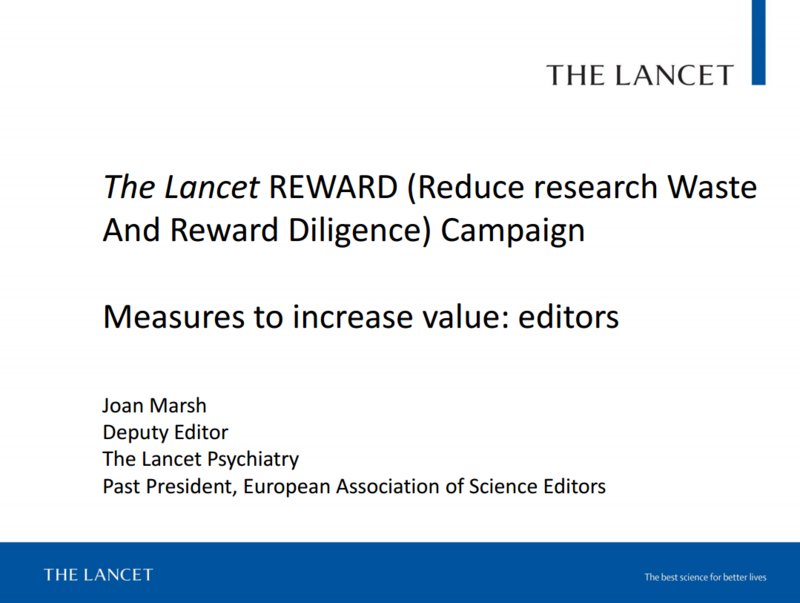 In January 2014, The Lancet published a series of papers on increasing value and reducing waste in research. This led to the launch of the REWARD campaign in September 2015 and has stimulated many initiatives around the world. As editors, we focus on what can be done to reduce waste from incomplete or unusable reports of biomedical research. 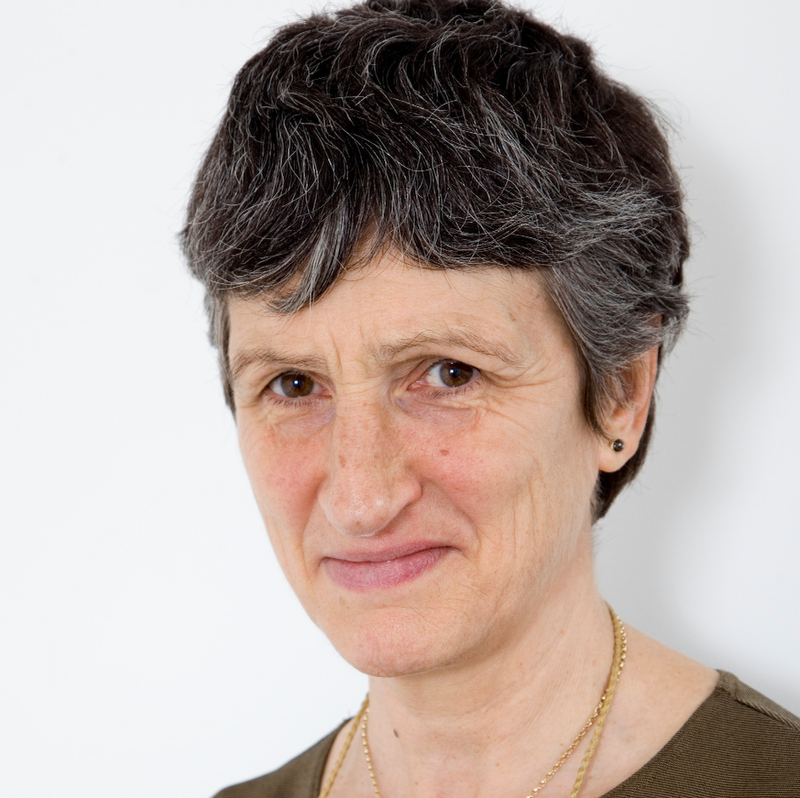 This includes requesting that each research article reports full details of a literature search and places the new findings in the context of what was known before; requesting registration and a protocol for all clinical trials and checking that the findings match the outcomes listed in the protocol; ensuring that papers are reported according to the relevant international guidelines, e.g. CONSORT or PRISMA; striving to achieve full reporting of all methodology.